Two Shetland politicians have welcomed the islands council’s decision not to close two primary schools. 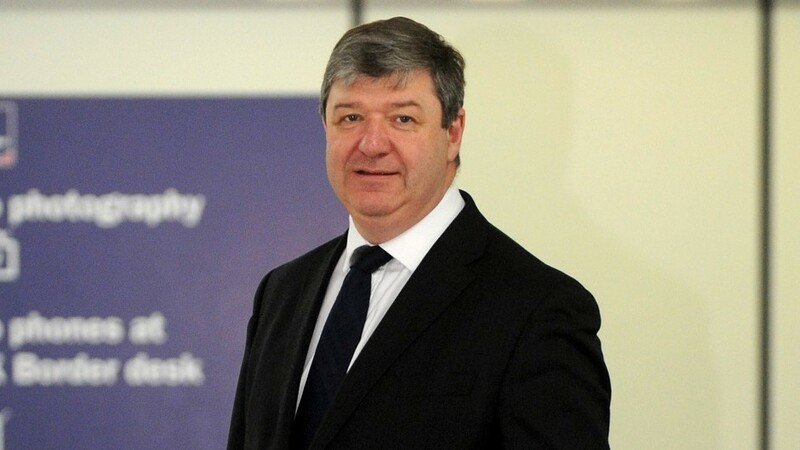 The comments by Alistair Carmichael MP and Tavish Scott MSP come a day after Shetland councillors rejected a proposal to shut two small schools in Northmavine. The pair has also called for the local authority to dump plans for future closures, urging them to prioritise quality education. In a joint letter to leaders of the Shetland Islands Council (SIC), both acknowledge the tough decisions that council faces. However with further closure consultations for Symbister and Mid Yell Junior High Schools looming, Mr Carmichael and Mr Scott have called for council leaders to bring both, plus any additional future proposals, to an immediate stop. Mr Scott said: “We need to put our children’s future first in the islands schools again. What is taught and learnt in the classroom must become the most important thing that happens. And Mr Carmichael said: “I do not normally intervene in council business. They have a difficult and often thankless job to do. “Sometimes, however, the issue is just too important to be silent. This is one of those times. Despite a lengthy consultation period I believe that the current proposals remain flawed and that it would be a mistake to proceed with them. Shetland Islands Council leader Gary Robinson said plans to close other schools had been withdrawn because he felt it would be a “waste of officers time” to draw up a consultation. He said their energy was better spent on overseeing the building of a new Anderson High School in Lerwick and setting up a Shetland Learning Partnership. Mr Robinson said if the local authority could save £2.2million next year it would have set a balanced budget for the first time in nearly 20 years. He added that parliamentarians were welcome to take part in the debate about the future of the schools estate but they must “bring something to the table”. Mr Robinson said: “I am sorry but it is just not acceptable to stand on the sidelines and criticise and object to what we are trying to do. “It is not helpful that parliamentarians engage in the way they have done and I am quite happy for them to sit round the table with us. “I’ll show them the books and exactly what we are up against.